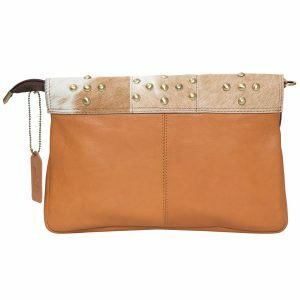 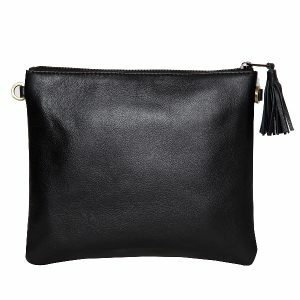 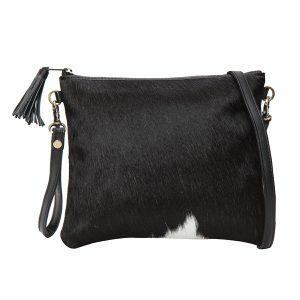 This zippered clutch is a sophisticated partner with its structured style and classy look. 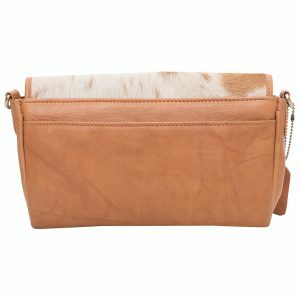 A large clutch, perfect for holding your day time or evening essentials. 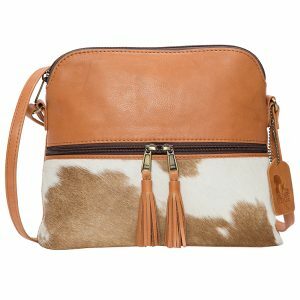 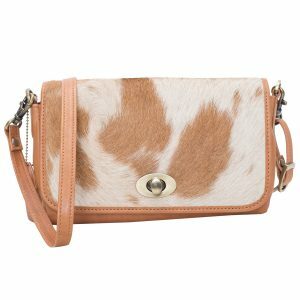 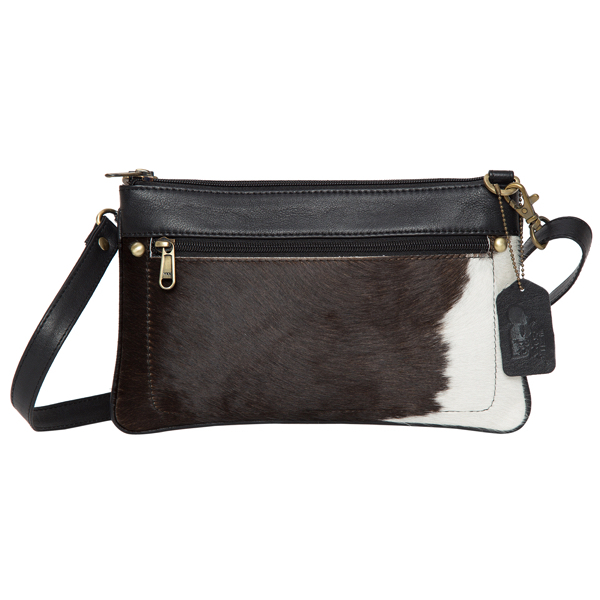 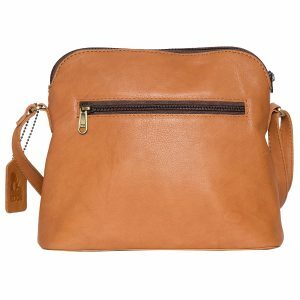 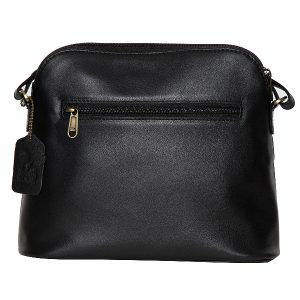 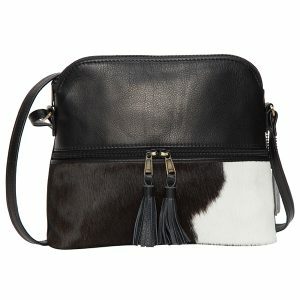 It features a zip fastening and can be worn with or without the detachable leather shoulder strap.